[kah-vuh] is a shrub grown throughout Oceania. 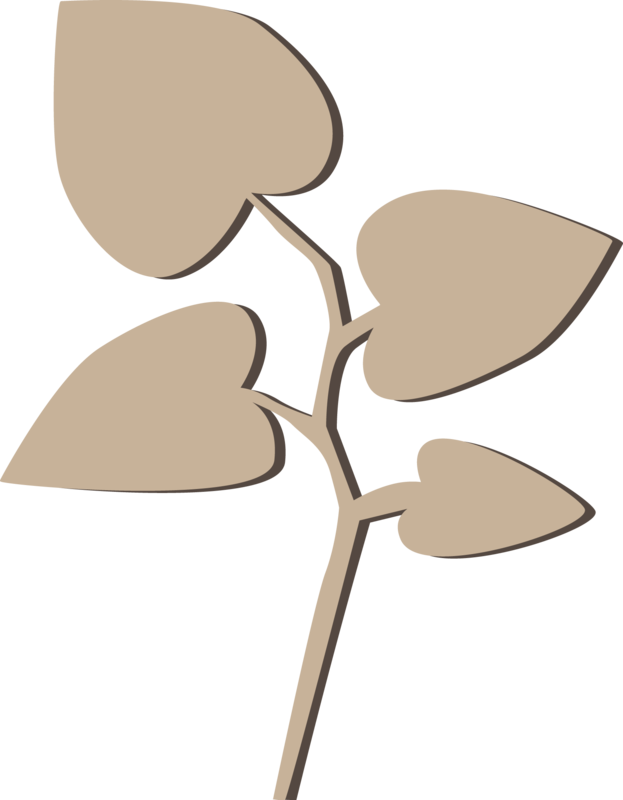 The aromatic roots of kava or Piper methysticum, of the pepper family, are used to make an intoxicating beverage. Kava is an integral part of the religious and social traditions of island culture, and the source of much mysticism and lore. The main active ingredients found in kava are lactone compounds called kavalactones. Kavalactones are thought to affect the central nervous system and have various effects including muscle relaxation, anesthetic properties, and anti-anxiety and stress. There are over 100 different cultivars of kava, many of which contain varying amounts of the different kavalactone chemotypes, therefore different strains of kava will often cause varying effects on the drinker. Kava originated from the Republic of Vanuatu in the South Pacific. Kava was traditionally used ceremonially, socially, medicinally, and for trade in much of the South Pacific. While the largest amount of kava is grown in Vanuatu, kava is also grown in the Pacific islands of Hawaii, Federated States of Micronesia, Fiji, the Samoas, and Tonga. Kava can help provide a restful night’s sleep and some use it to treat anxiety! Kava was traditionally used ceremonially, socially, medicinally, and for trade in much of the South Pacific. Used for over 3000 years, kava acts as a social drink alternative to alcohol. Kava, which is non-addictive, produces no “hangover” effect like alcohol. Mental clarity is retained, with little chance of unwanted side effects. How Do You Prepare Kava? Traditionally, kava preparation meant chewing the tough fresh kava root into a pulp, spitting it onto a leaf, and then straining water through the pulp. As time has progressed, so have the techniques used to make this sacred drink. When you visit a kava bar in Vanuatu today, the kava will have typically been made by manually grinding the fresh root, mixing it with water and straining the liquid through a fine mesh. Some people also take kava through capsules or as a paste.